Regular services are held in both churches. For details of services click on the relevant church in the drop-down menu under "Churches". The benefice has a strong Local Ministry Team which conducts a service in Apperley once a month and assists with baptism, confirmation and wedding preparations. Regular Children's Workshops are held in the parish, particularly at the times of major church festivals. "Open the Book" - An Ecumenical team from the Anglican and Methodist churches visits Deerhurst & Apperley C of E Primary School most Wednesday mornings in term time to read and act out a bible story in assembly following the "Open the Book" format. 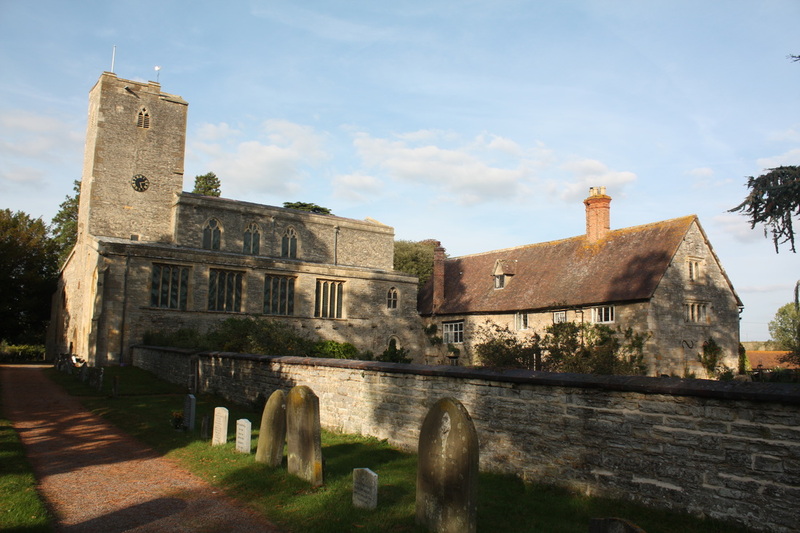 The Priory Church of St. Mary, Deerhurst is the parish church for the parish of Deerhurst with Apperley. The church is an architectural gem, being of 8th Century Saxon origin. Holy Trinity Church in Apperley was built in 1856 as a Chapel of Ease to the main parish church. It lies by the village pond and the green in Apperley. The vicarage is also situated close by. 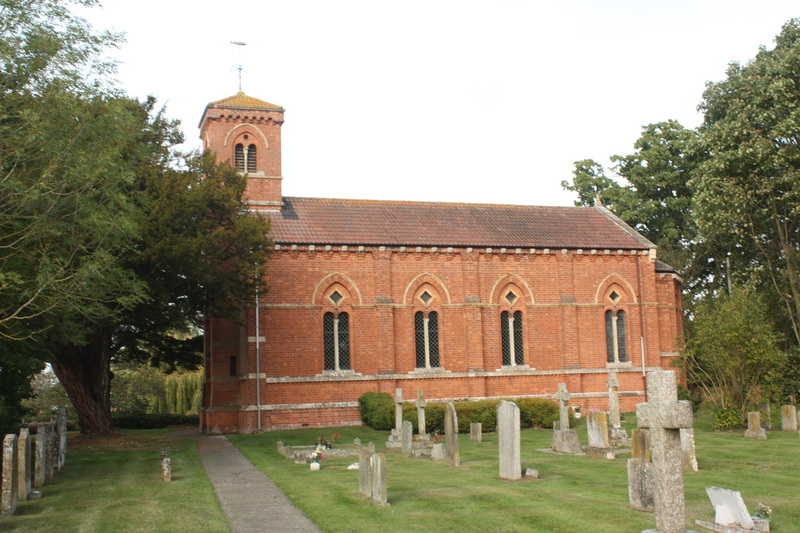 Deerhurst parish is part of the Severnside Benefice, a group of 5 parishes - Deerhurst with Apperley, Forthampton, Chaceley, Tredington and Stoke Orchard with Hardwicke. You can find out more about Deerhurst Church by visiting the Friends of Deerhurst Church website. Apperley Methodist Chapel lies on the outskirts of Apperley, in School Lane. Morning services are currently held at 11am on the 2nd, 4th, and 5th Sundays each month which complement services on the 1st and 3rd Sundays at the Anglican Church thus providing one service in the village every week. United services and other joint ventures such as Lent courses, children’s holiday activity days, and other special anniversaries are frequently shared by the two Churches as they arise.